Here at The Guy Blog we want to give you guys fun articles to read. 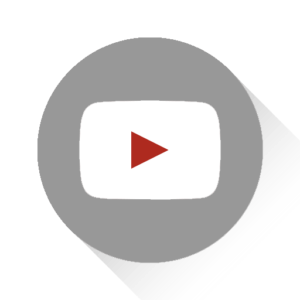 Besides that we also want to give you tips and advice to improve the quality of your life. In that sense we’ve decided to profile some of the most successful guys around and focus on the hard work it took them to get there. 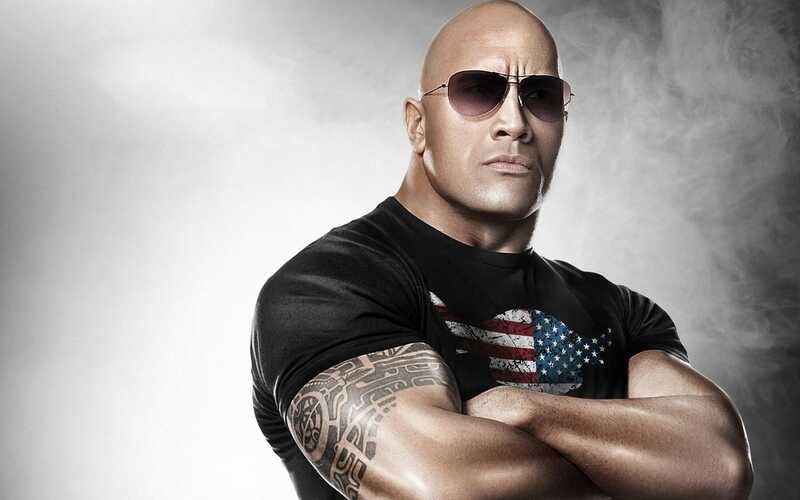 In that spirit, we’re going to start with my favorite superstar and all around good guy, Dwayne “The Rock” Johnson. Now you may be asking why Dwayne Johnson. To be honest, I am one of his biggest fans and have followed his career since he first showed up in the WWE (then WWF). I have seen him rise further than anybody could have imagined and always noticed that he never stops working, grinding, hustling and creating new goals for himself. In short, he keeps challenging himself in ways we all should, while not getting too full of himself. 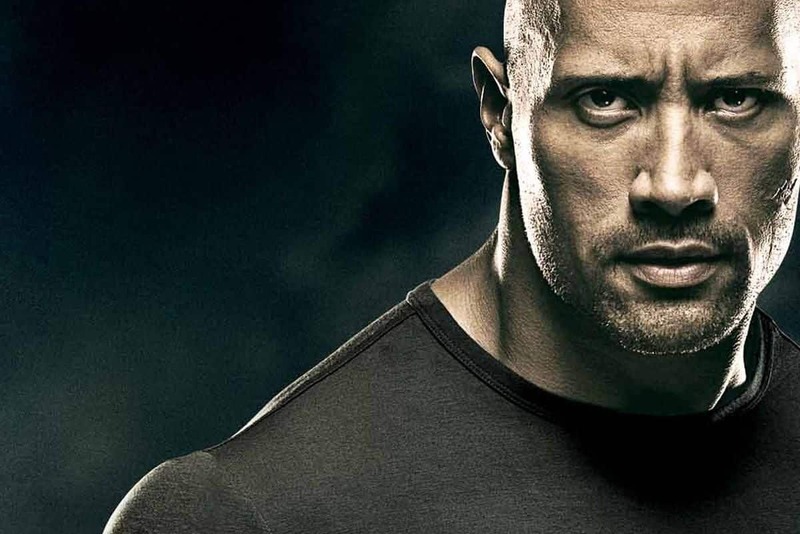 So who is Dwayne Johnson? The man that would one day be known worldwide as The Rock is the son of Rocky Johnson, a great wrestler with an amazing physique for his time. His grandfather was Samoan wrestler High Chief Peter Maivia. A lot of people know that Dwayne Johnson started his athletic career as a football player at the University of Miami and that due to injury he transitioned to wrestling. What people don’t know is that he didn’t start out as the amazingly cool and popular wrestler called The Rock. Instead he started as a wrestler paying homage to his heritage known as Rocky Maivia. Yeah, THAT Roky Maivia. Not so cool. He came out with an infectious smile and always staying positive. However his debut was right around the same time the “Attitude Era” was taking shape in the WWE. This meant that a wholesome all american good guy that never stops smiling was not what wrestling fans were looking for. He was getting mercilessly booed and it looked like his wrestling career would be ending before it actually had a chance to take off. So what did Dwayne do? He took a chance on himself. He went to management and asked for them to let him be himself (or an exaggerated version of himself) and be able to react to how crowds were booing him, to be a bad guy or a “heel” as it’s know in wrestling. 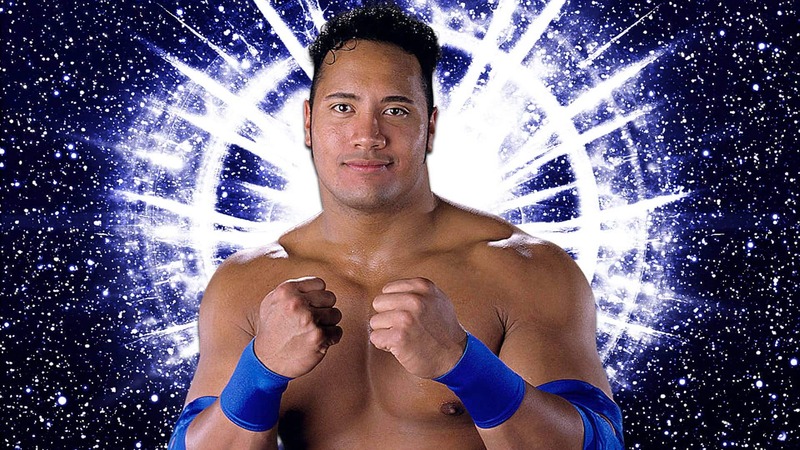 With a yes from the guys upstairs and a change in his in ring attire and boom, The Rock was born. With the change in character, there was a change in attitude from the fans. 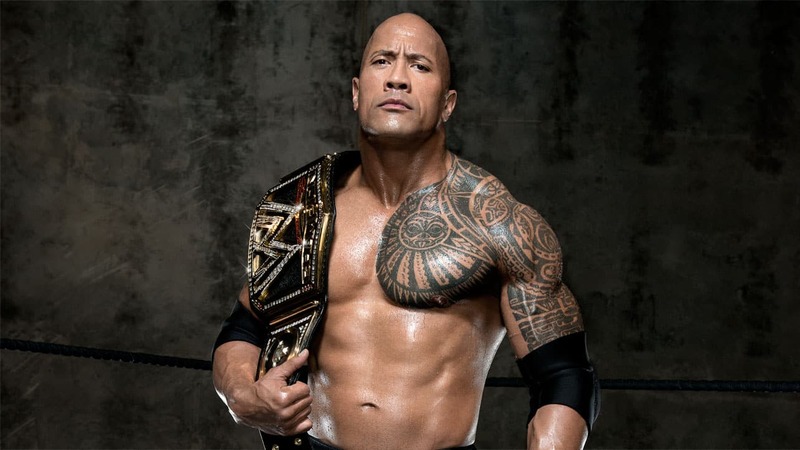 The Rock would quickly become a success at a level rarely seen in wrestling. He was charismatic and electric (his words) and fans couldn’t get enough of him. Over the years he would flip from babyface (good guy) to heel and back as necessary, without losing an inch of popularity. It was actually the opposite, he would become more popular as time went by, coming up with unique catchphrases and commanding the audience like a conductor working with a world class symphony. We repeated his phrases, answered his questions and finished his sentences. 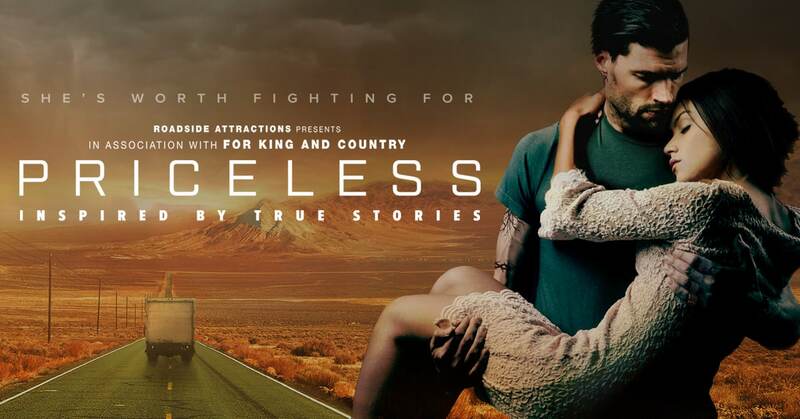 Talk about must see TV. Then came the movie cameo. 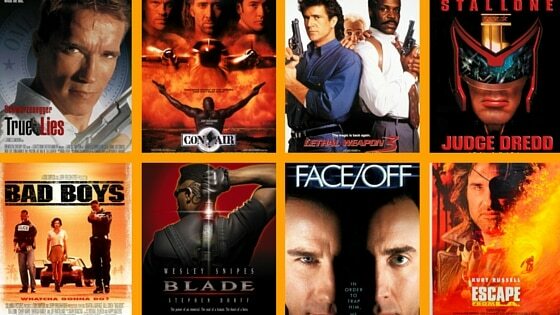 If you’re alive and have a TV or have gone to the movies, ever, then you have seen Dwayne Johnson on a movie poster or on the big screen. 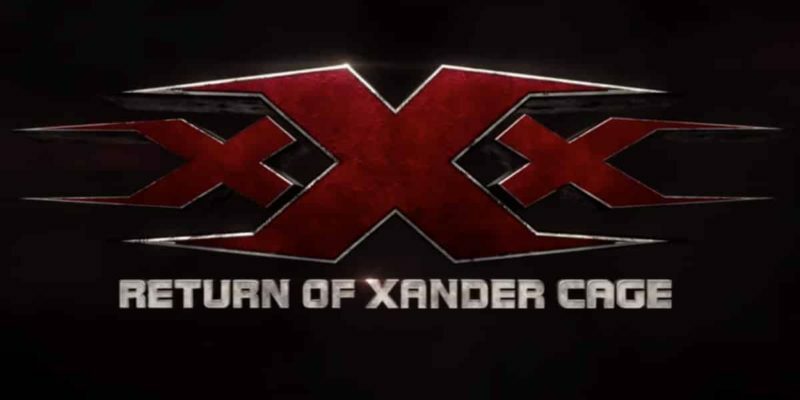 This former wrestler started his movie career with a cameo on The Mummy Returns. This led to his first leading role in The Scorpion King, a role that gained him a Guinness world record payday for a first time leading actor ($5 million). From that role The Rock has been a machine. I mean that literally. I’ve heard rumors of him sleeping from time to time, but if you follow him on social media you might ask yourself when. I know I do. I get by on 6 hours of sleep, Dwayne seems to need only 4, he says 4 a day, I think 4 a week might be more accurate. He has a fun personality and if you follow him online you see that he is a fan of his early morning workouts. By early morning, we mean early for even the sun. He wakes up way before most of the world. I’m talking 4:05am at the latest. While most of us are catching ZZZs he’s grinding and grinding hard. He’s working on self improvement in the gym. Being a beast, I mean, he defines the term Beast Mode. Now opportunities like this don’t just show up on his doorstep. 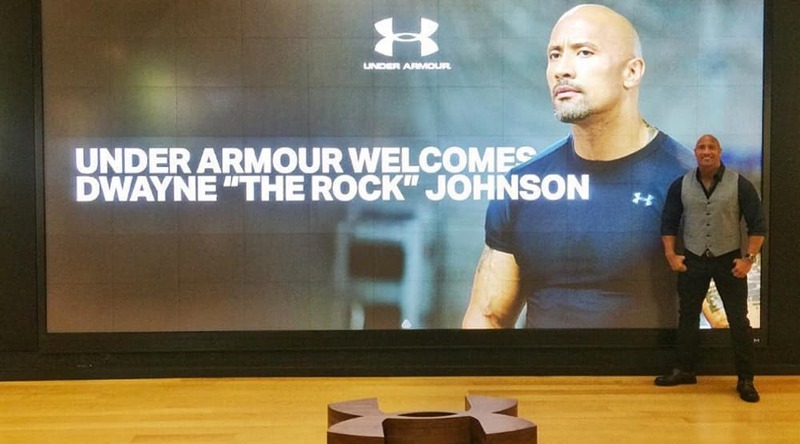 The Rock has been wearing Under Armour gear for a long time prior to getting this deal. However, his personality, hard work and hustle got him to be the right person to work with in this case, as has been the case in many others. 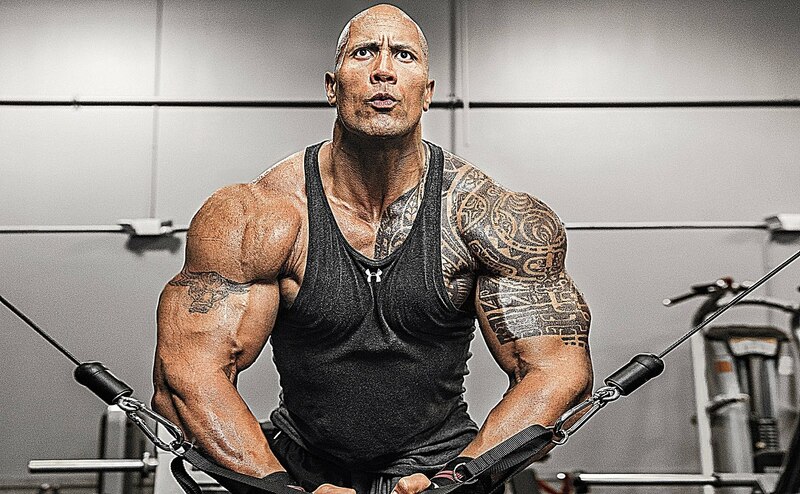 When you look at Dwayne Johnson, you’re looking at a guy that wakes up early and goes to sleep late working on his many projects and on himself. He always looks like a success because he’s always dressing and living the role. I mean, have you seen him badly dressed? Ever? 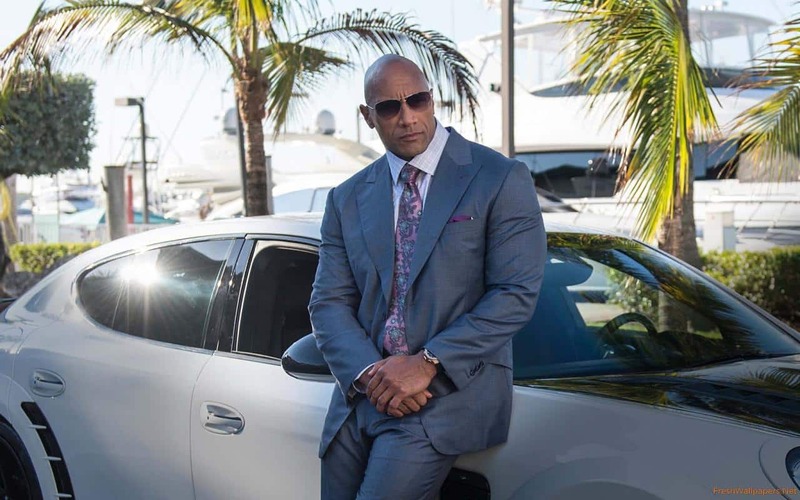 After the whole Rocky Maivia phase was over and he got a decent haircut to change his look Dwayne Johnson has basically been the best dressed man in every room he’s stepped in. He always has a smile on his face unless he’s playing a role for a movie or TV show. He works out and always makes time to say hi to fans giving them a positive experience while also spreading his positive energy to others and he treats everyone he comes into contact with with respect. 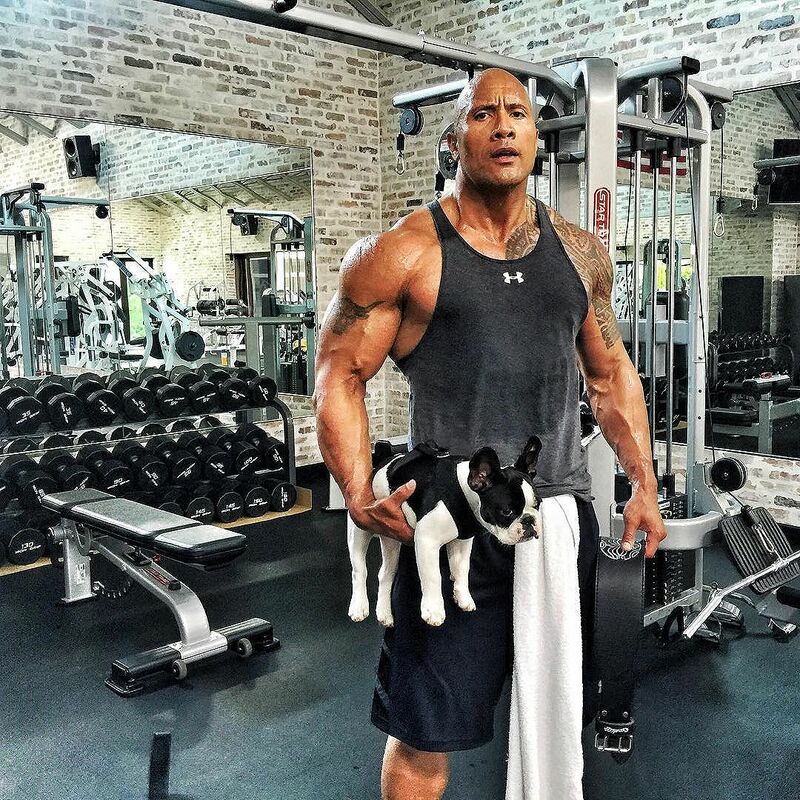 If you want to be that type of guy, the type that enjoys his life and truly enjoys how he lives, looking at Dwayne “The Rock” Johnson’s life and seeing the hard work that lies beneath the layers of magazine covers and movie posters might be a good start. I can honestly say I’ve been a fan since the beginning, but seeing his growth has made me admire him for much more than just the entertainment value he has given me. Does The Rock mean anything to you? Are you a fan or not really? Let me know in the comments below and feel free to share this article with your friends!